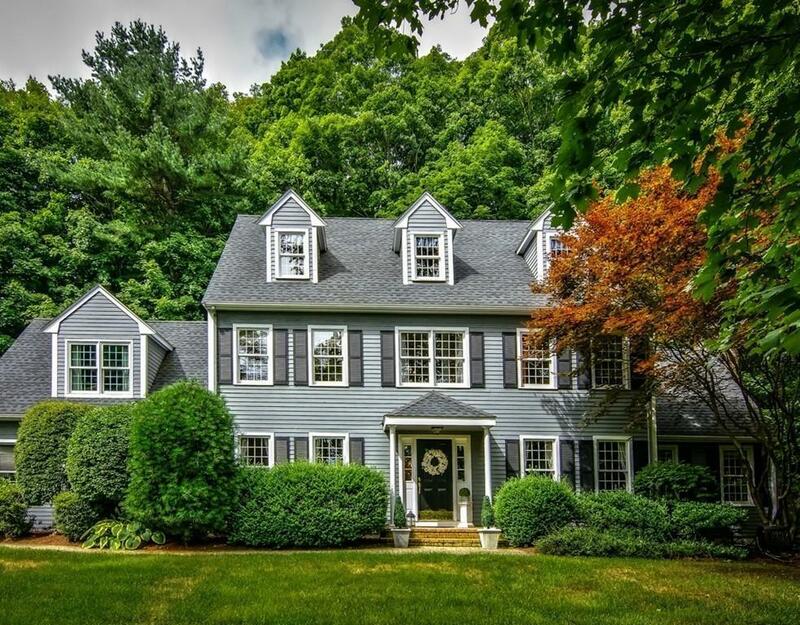 Tucked away on a private lot with close proximity to downtown Westborough sits the home at 65 Ruggles Street. 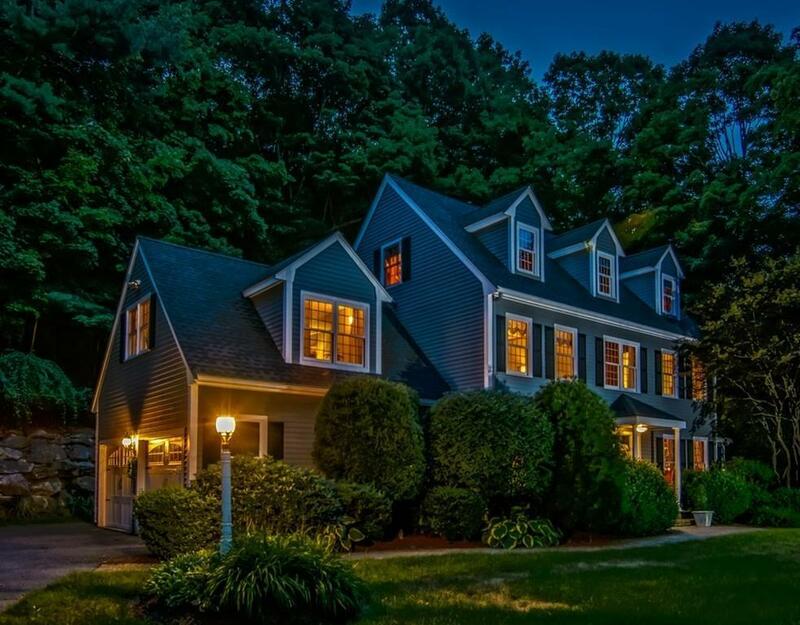 A stately & handsome colonial with gabled dormers boasting rich mouldings and trim throughout the home. 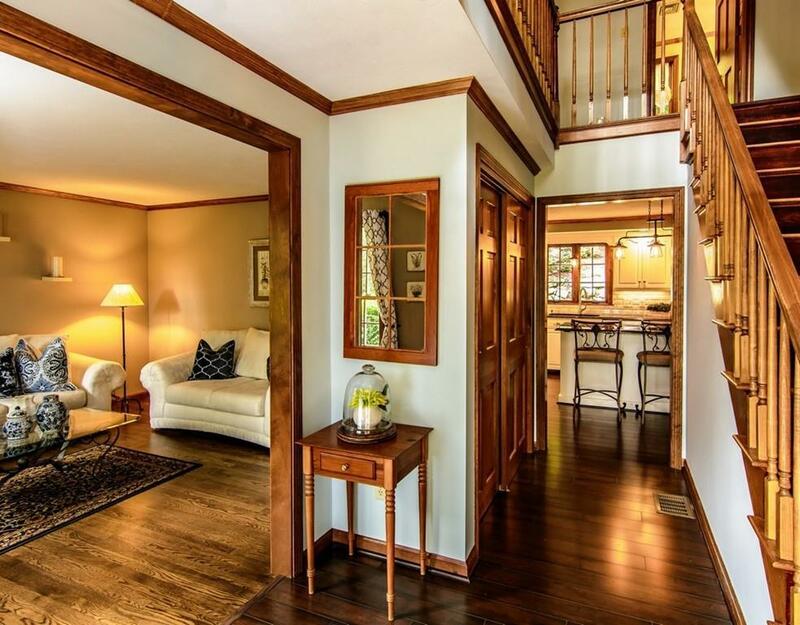 You are welcomed into a multi-story Foyer flanked by a formal Dining Room & Living Room. The recently update kitchen offers granite countertops with custom edging, upgraded appliances, subway tile backsplash, loads of cabinet storage and a walkout bay to house the dining area. It opens to a vaulted Family Room with hardwood floors and a center fireplace. The second floor offers 4 bedrooms & two full bathrooms. The Master has a sitting area, ensuite bathroom and walk-in closet. The Master Bathroom has been recently renovated with jetted tub and walk-in shower. The finished lower level offers a 2nd fireplace flanked by windows. The private yard has been home to many family parties and friendly gatherings. 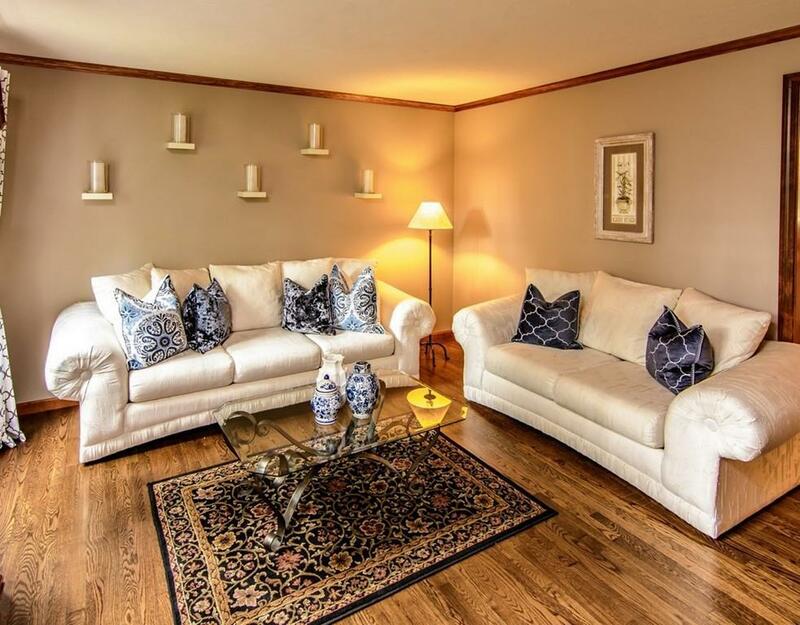 0.8 miles to the Westborough Rotary and charming restaurants and shops.